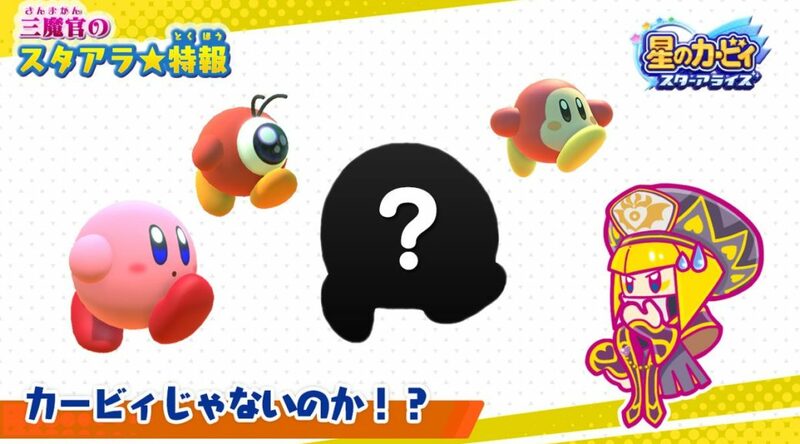 Can You Guess Who Kirby Star Allies’ Next Dream Friend Is? The official Kirby Twitter account has released a silhouette of the third Dream Friend that’s going to be added in the Kirby Star Allies summer update. Can you tell who it is? We’ll find out either way in the next few days!